There was a cynical undercurrent that marked Christian Pulisic’s £57.7million transfer to Chelsea last month. The American is a player with the weight of a nation on his shoulders – the star name set to catapult soccer into the homes of 325 million people. That makes him a lucrative acquisition and, so the line goes, Chelsea wanted a piece of it. 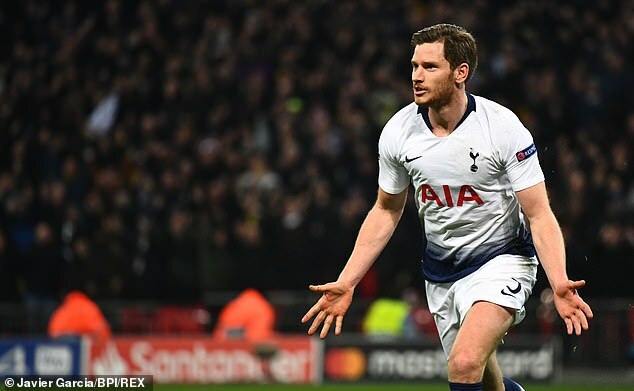 Against Tottenham in the Champions League on Wednesday night, he had the chance to show why the west London club’s outlay was more than just an encroachment into another market. 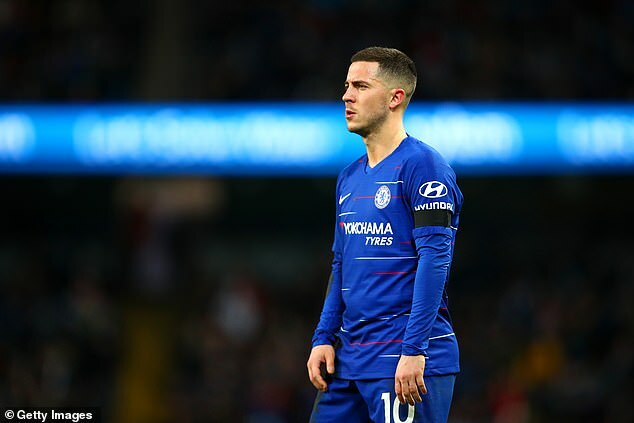 And while he wasn’t able to endear himself to his new club’s supporters in the best way possible – by inflicting a defeat on their London rivals – he was able to offer glimmers of real quality, although any expectation of a like-for-like for Eden Hazard may have to be parked, for now. The wideman has featured only intermittently this season for Dortmund during their assault on the Bundesliga title – perhaps unsurprising considering the indomitable rise of Jadon Sancho. Domestic eyes again here drifted towards the young Englishman – the intoxicating allure of an English wing-wizard strutting his stuff on Wembley’s hallowed turf too much to ignore. Sancho’s guile and flair saw him again excel but he was only one part of a front three that for long spells in the first half terrorised Tottenham’s back-three of Juan Foyth, Toby Aldeweireld and Davinson Sanchez. Pulisic, making only his 14th start of the season, was a key part of Dortmund’s excellent start. 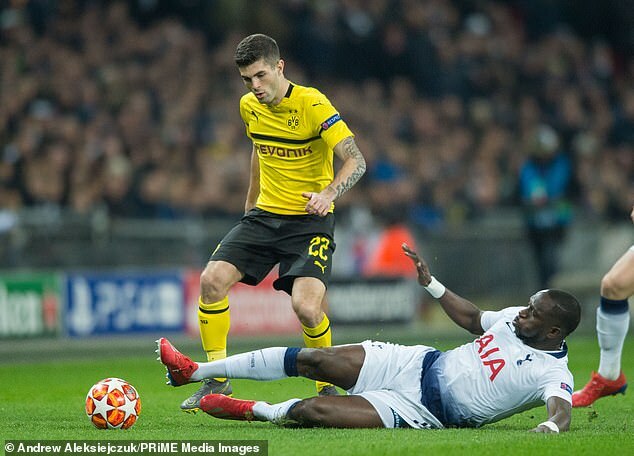 Excellent pressure from the youngster and captain Mario Gotze saw the ball spring loose off Foyth – but rather than square the ball to an onrushing Sancho, Pulisic made the wrong choice, electing to shoot at Hugo Lloris at the near post. But there was also a real rawness to his game. He won’t have been helped by his lack of games compared to last season under Peter Stoger and Peter Bosz – which will cause concern for Maurizio Sarri – but his decision making and concentration sometimes went awry. Indeed, every time Foyth’s pocket was picked, every time Aurier was left trailing in his wake, there would have been a quiet shrill of delight from residents of the Shed End. But the youngster is used to pressure. After moving to Germany at 16 as America’s great hope, the kid from Hershey, Pennsylvania, won’t be taken aback by the weight of expectation. And on tonight’s showing, he’s proved he is capable – in spells – of influencing games at the highest level.